The last two Sundays were all about John the Baptist. The odd yet compelling figure calling people to repent, talking about the one who is to come after him, and at the center of everything. John is the face of Advent. So what happened to him? John is nowhere to be seen in Sunday’s readings. It’s like the Church ran out of ideas. 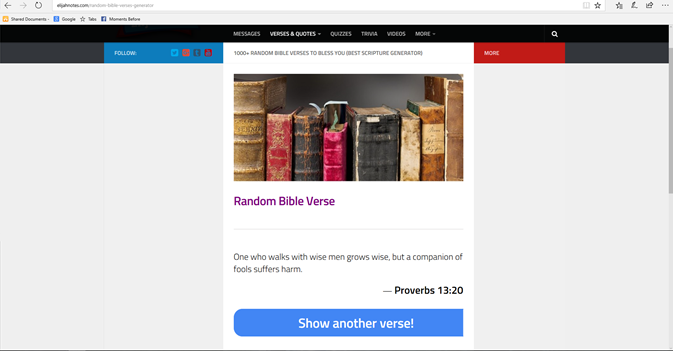 And used some random bible verse generator to pick Sunday’s Gospel. Mary’s elderly cousin Elizabeth? Her pregnancy is there to show that the impossible is possible with God. Which has what to do with John? Elizabeth’s child is John. Sunday’s Gospel ties it all together. From the very beginning, John is the Forerunner of Christ.